The ship Platon was constructed as a flagship for the Glutarian federation. 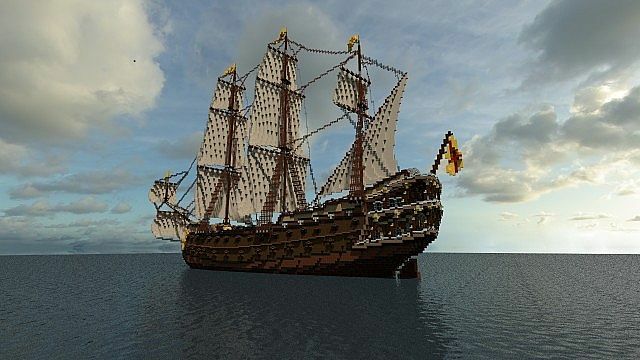 She carries 76 cannons, and 10 sails. For years she haunted the seas; roaming for treassure; destroying its enemies; and here she is. 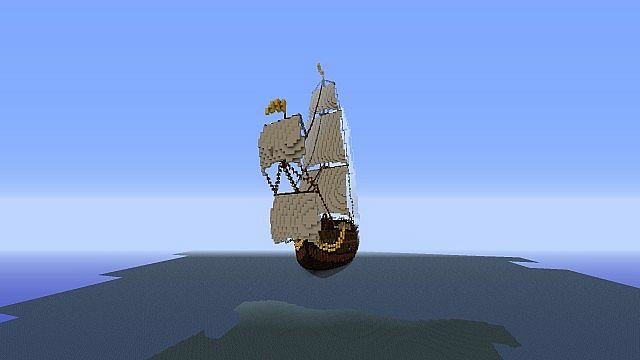 This is a ship I originally constructed on comission for the server: Knifecraft Blade PvP. The server has since disappeared, and I decided to post it on PMC. 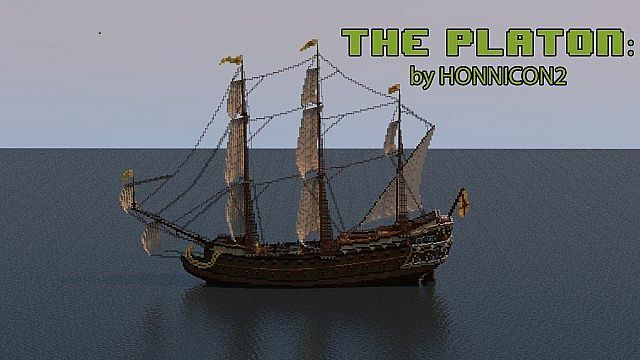 The whole build took me a little bit over a week, and I recorded a bunch of tutorial videos that I will be posting on my youtube channel; about how I made the hull, the sails, the rigging, and the decks. I hope you guys like it =) if you have any sugestions to further improve the design, I would love to hear it from you. I have put 2 downloads on this site; one .schematic, and one .zip. To use the .schematic, you need either MCedit, or your own server, and put it in your server folder's schematics located at /(serverfolder)/plugins/worldedit/schematics, and you put it in there. In game you type /schematic load (schematicname) followed by //paste. WARNING: the schematic is HUGE, so your server may crash. I am not responsible for any damage done to your minecraft world or computer. To install the .zip file, you need to unzip it, and place the folder inside under: %appdata%/roaming/.minecraft/saves . when you boot up your game you will have a new SP world called PlatonOcean. Place it in a server spawn, however not post it on PMC. not even a picture of it. 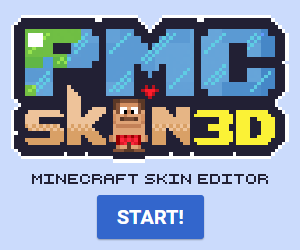 Put it in your server, as long as its not pay to play, and you DON'T post it on PMC. adapt it for your server, like adding interior and so on. however: do NOT post on PMC. 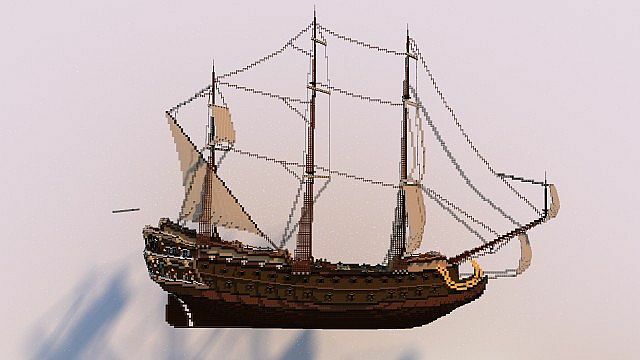 Post it on PMC as part of another project, or as a repost of the exact same ship. Edit the ship's exterior. You may decorate the inside. 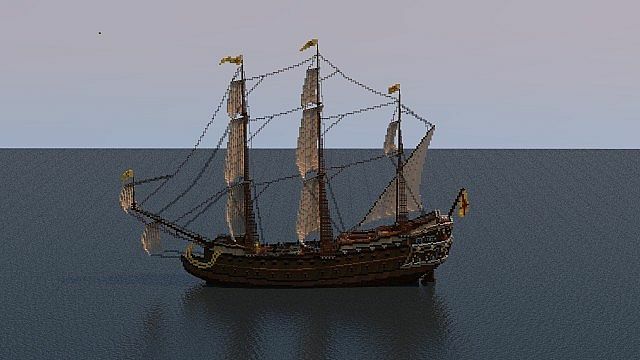 Put this on a server that is "Pay-to-play"
I built this by myself, all alone on my private building server, aided by plugins like worldedit, voxelsniper and essentials. Well, this one is BIG... But I guess you are right. Its not a man o war, as it only carries 76 guns, divided on two decks. 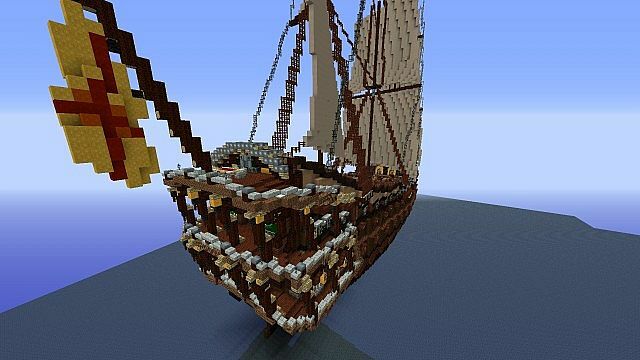 The hull however, is 163 blocks long. 205 is you count the hole ship. Anyways, I see your point. So what did you think of my latest upload? Reminds me of Sillouette's galleons. Very nice work! Well THAT is one hell of a compliment :D ty sir. Wow, very nice job, would like to see some more closeup shots though. 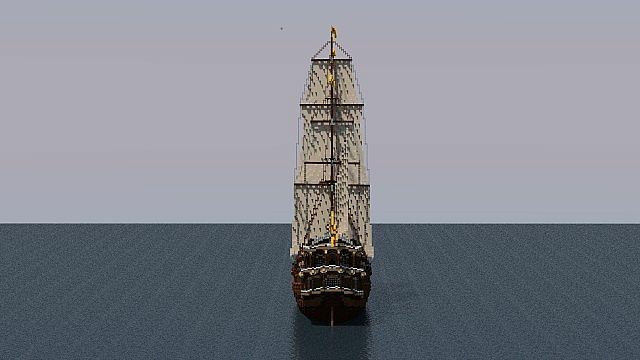 This I have to say is, from what it looks like at least, one of the most realistic ship I've seen, Bodywork is really good, sails as well. Gj. Thank you sir. I can upload some more closeups later today. By the way,May I borrow a sentence of the prevention of misappropriation in your work? I am sorry by a strange question. Gorgeous! 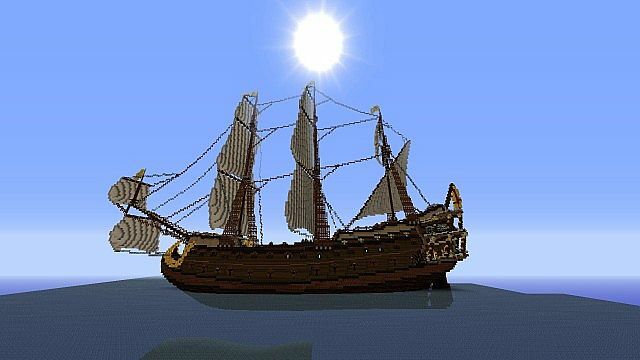 You have ENORMOUS talent in the area of shipbuilding! Yet another fantastic looking ship. Well done. Oh wow :D ty sir!